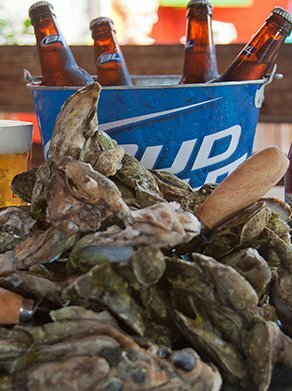 Treat your taste buds to fresh local seafood, mouthwatering dishes and refreshing cocktails that will have you coming back for more. 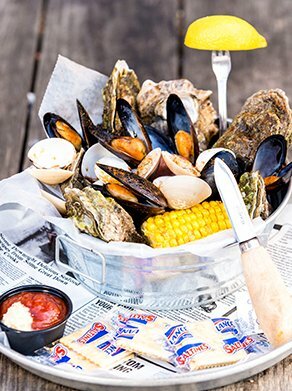 Throw the best party in town with our various party platters that are guaranteed to please a crowd of all sizes. 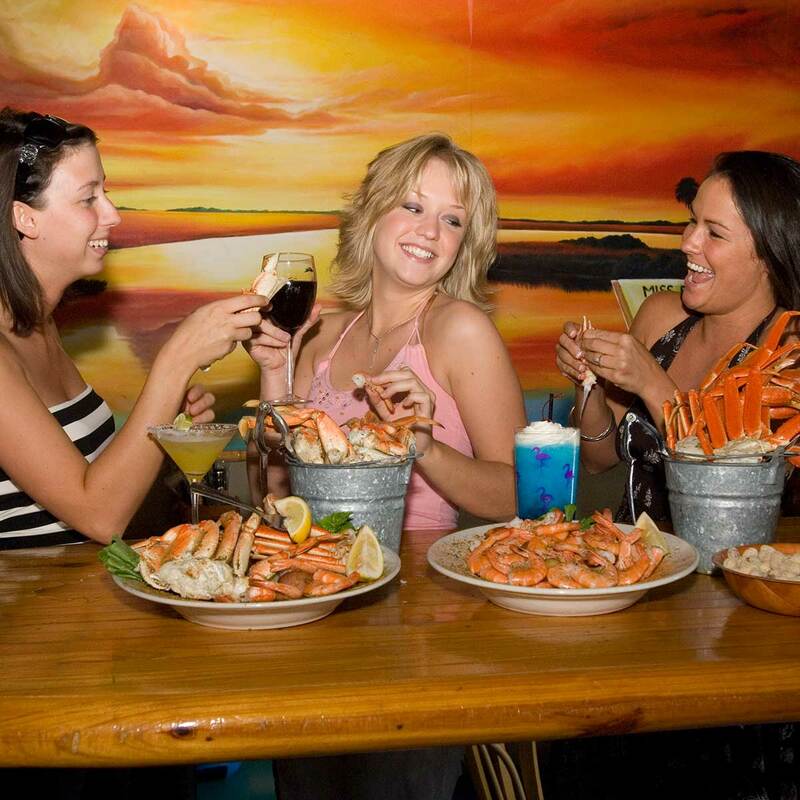 Who says delicious food and a fun time can't be mixed together? 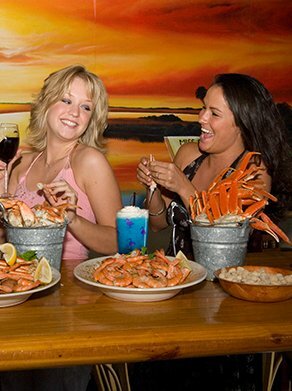 Create unforgettable memories with our collection of weekly events and monthly specials that everyone can enjoy. 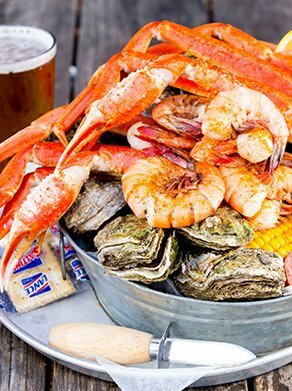 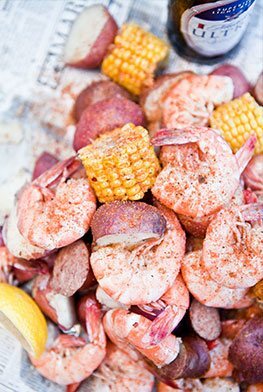 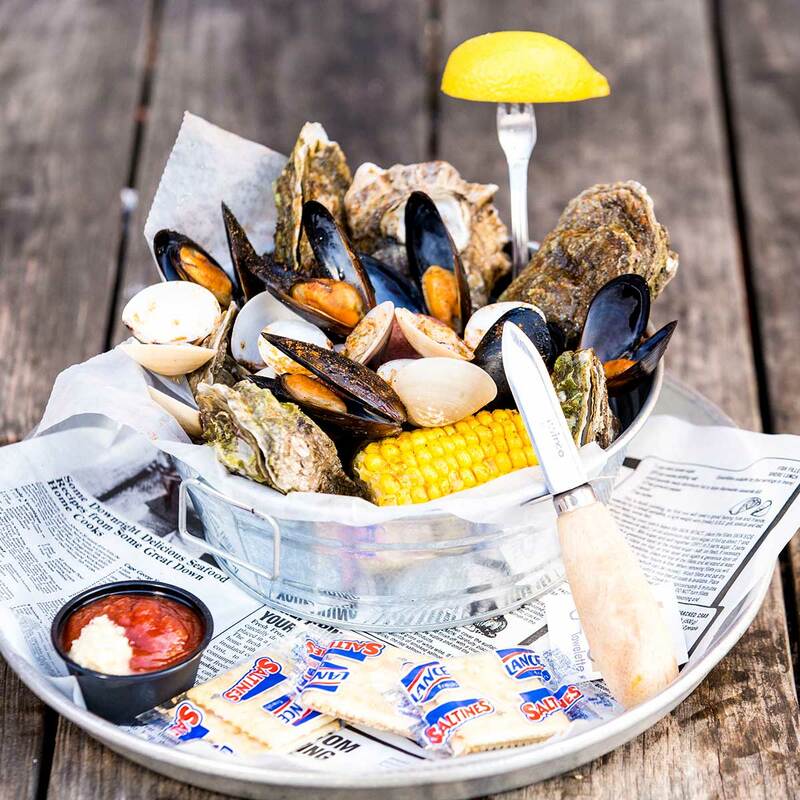 Have a craving for some of the best seafood in Charleston? 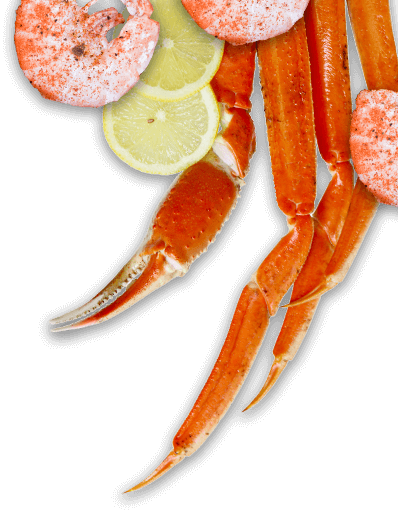 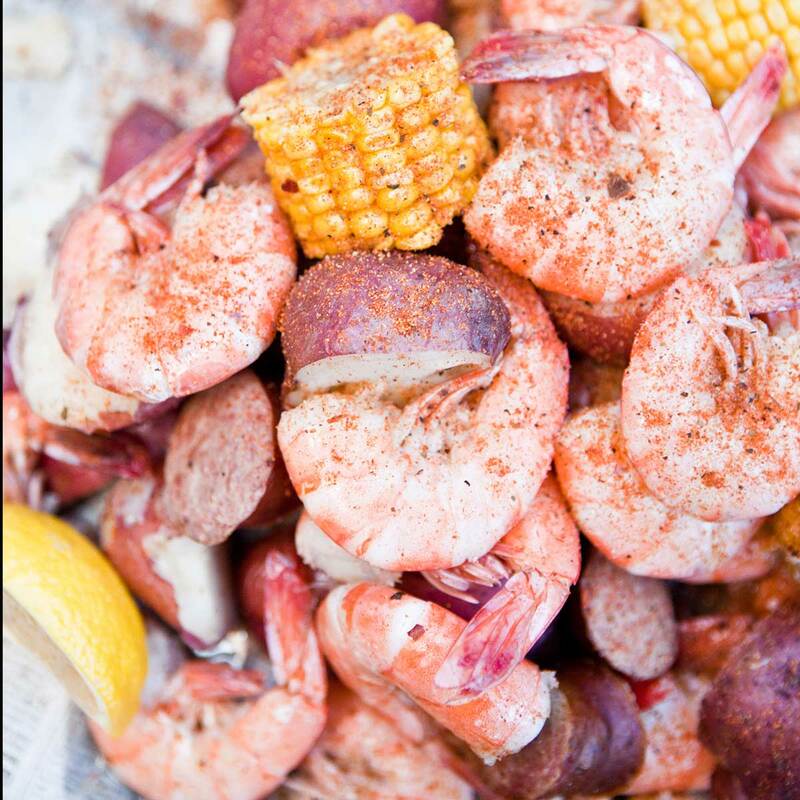 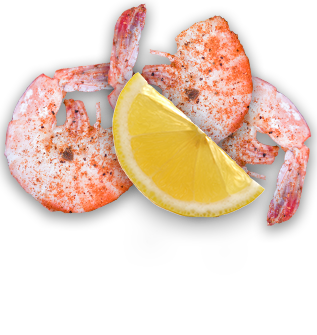 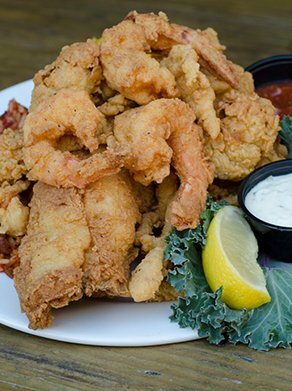 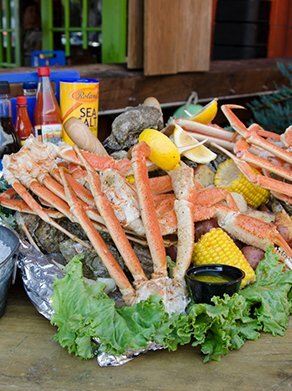 At The Crab Shacks, we serve up fresh local seafood that will satisfy both land and seafood lovers. 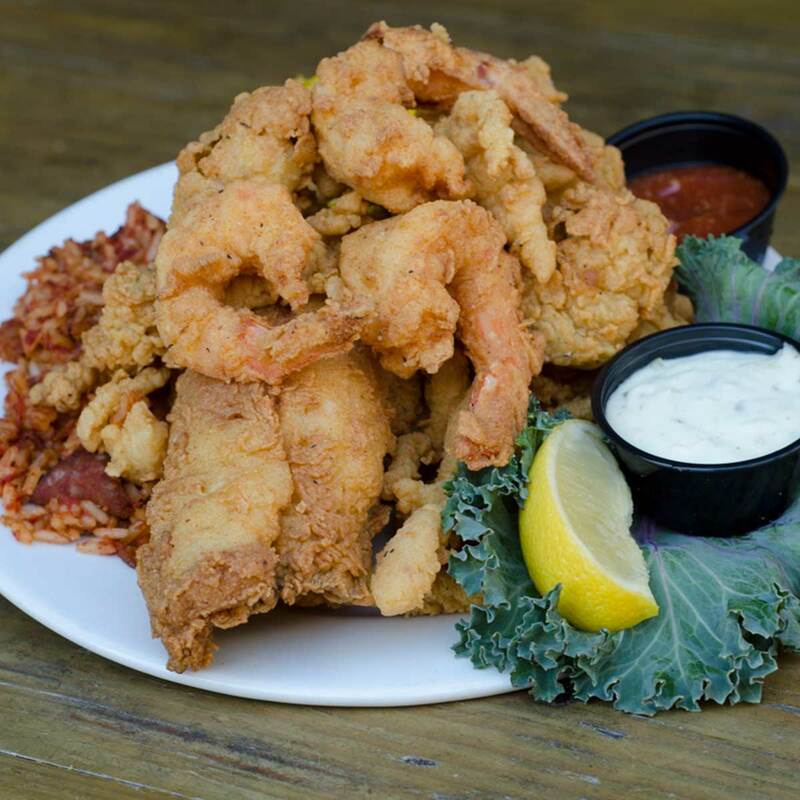 Eat like a local with our Lowcountry seafood, service and smiles that will keep you coming back to our Charleston seafood restaurant. 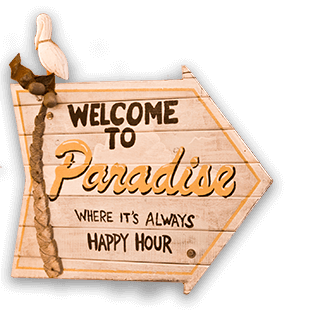 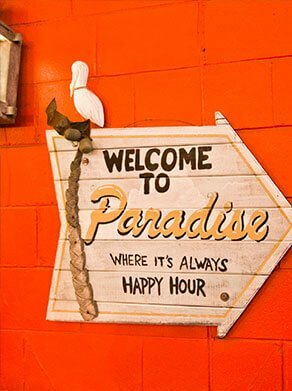 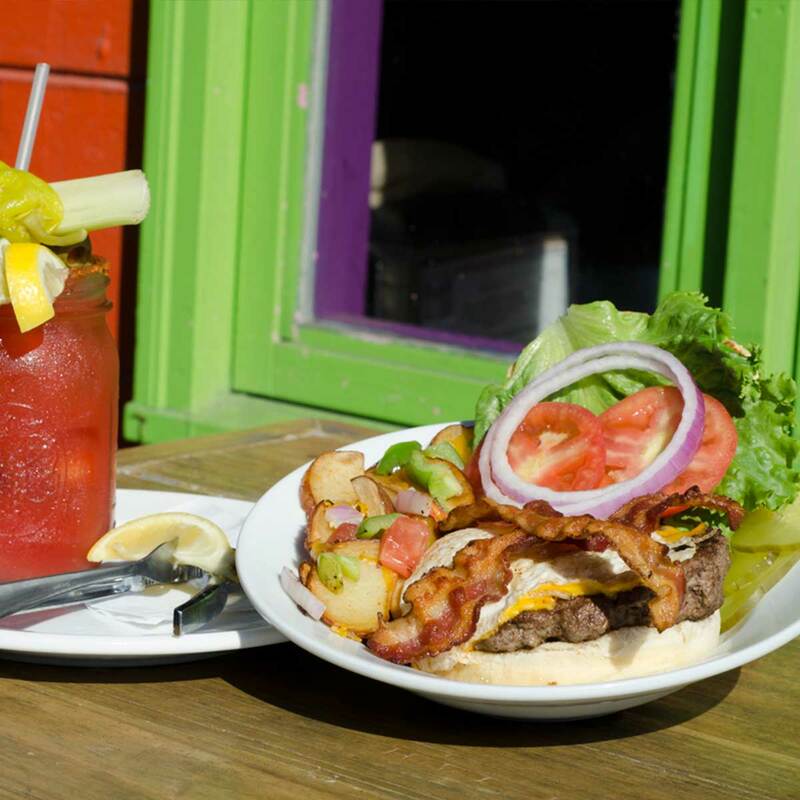 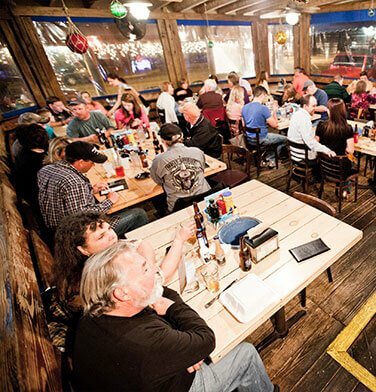 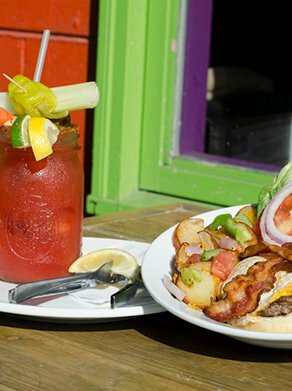 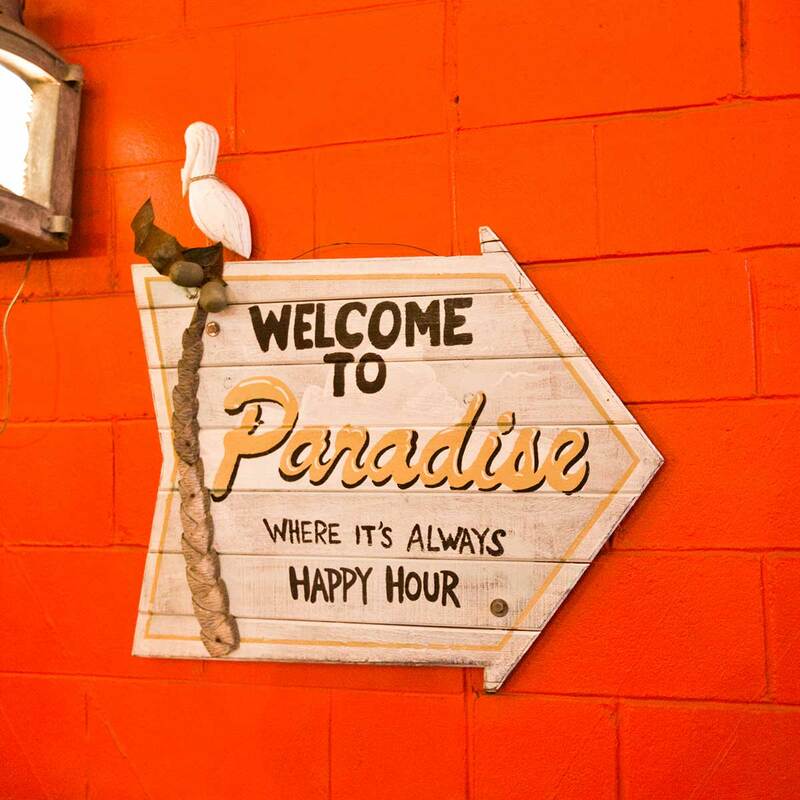 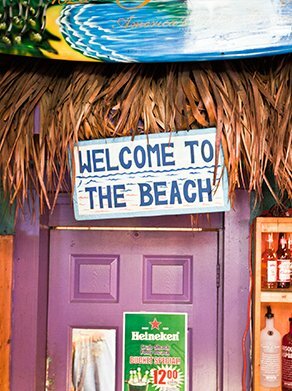 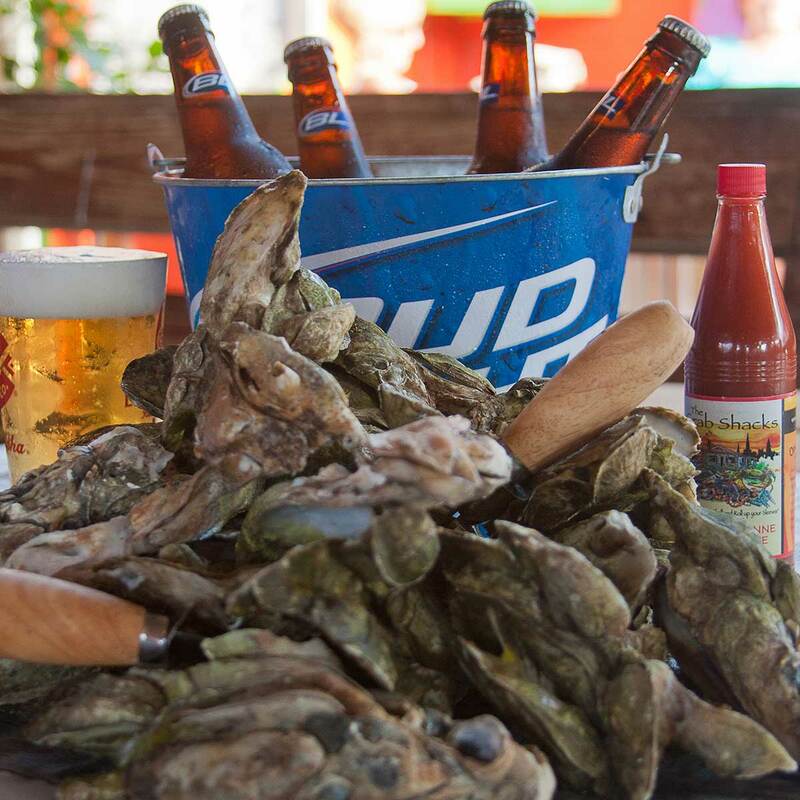 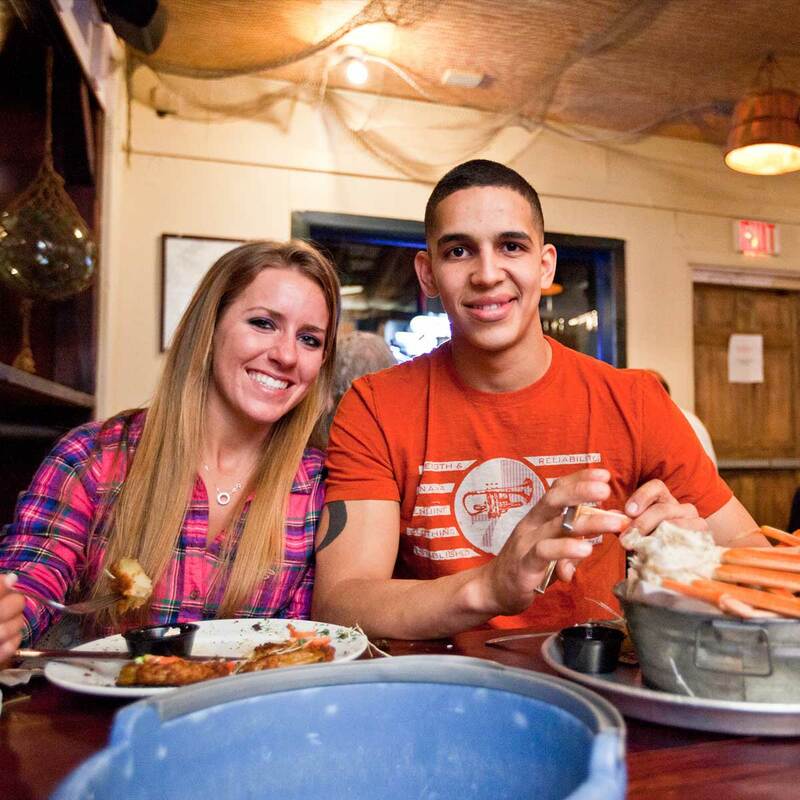 No matter the season, The Crab Shacks offers top-notch hospitality built on strong relationships and a dedication to serving the local community. 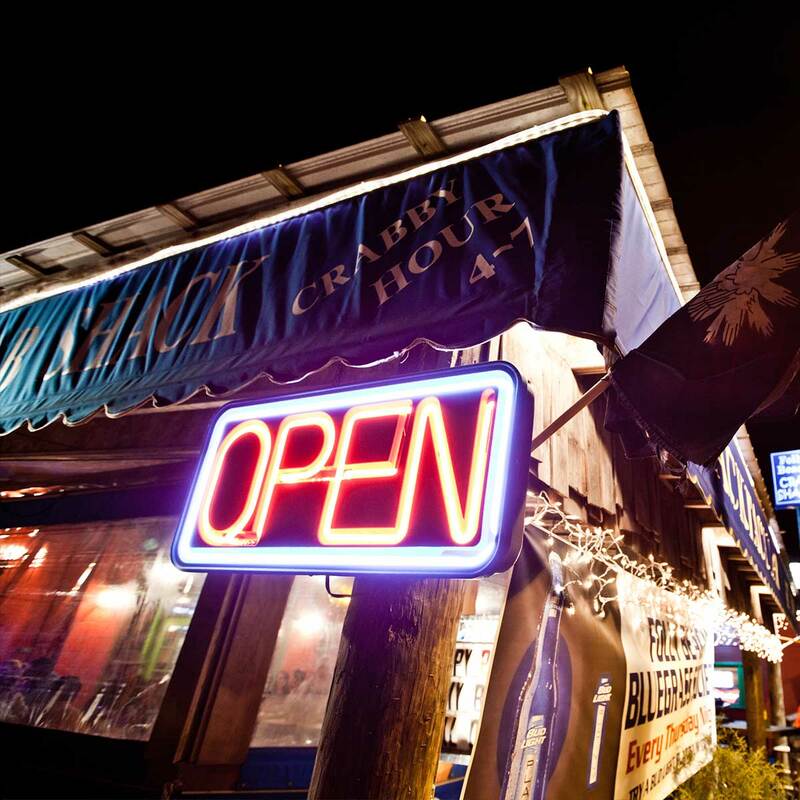 The Crab Shacks has been locally owned and operated for the past 20 years. 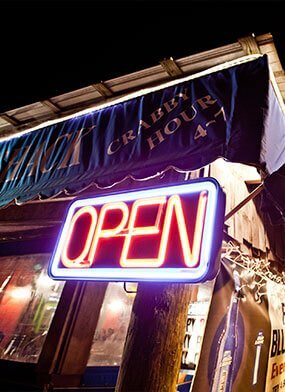 Our restaurant was born from a desire to open a local joint with a relaxed coastal atmosphere, weekly events and overflowing buckets of the freshest seafood. 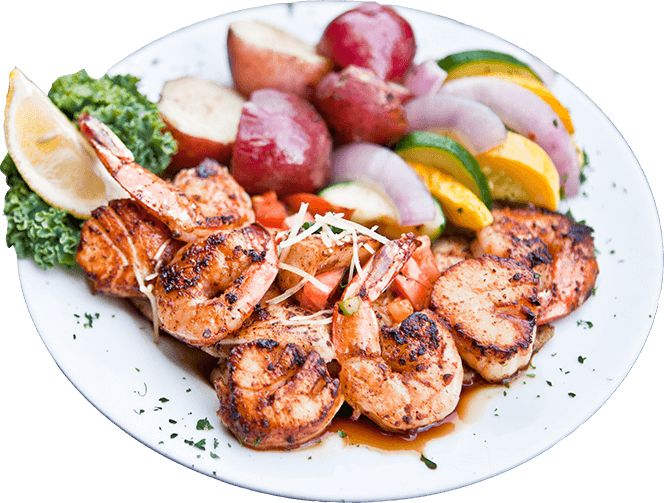 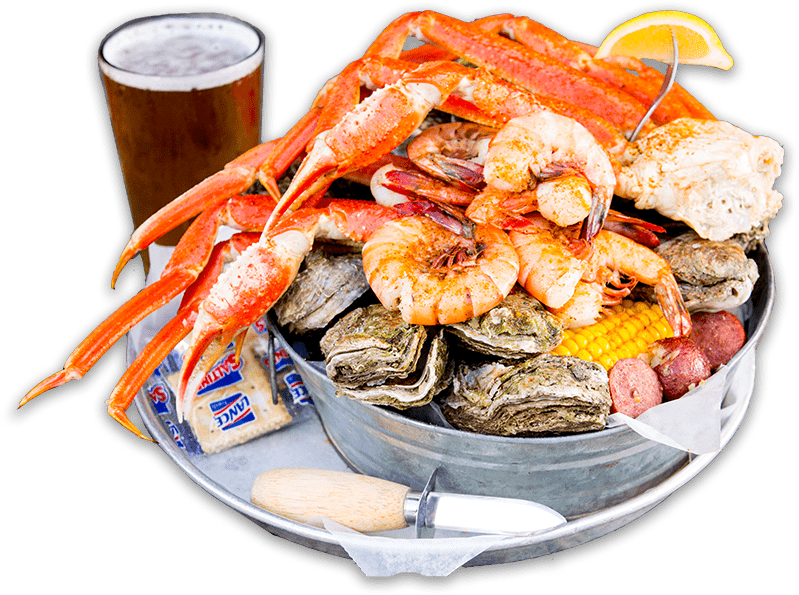 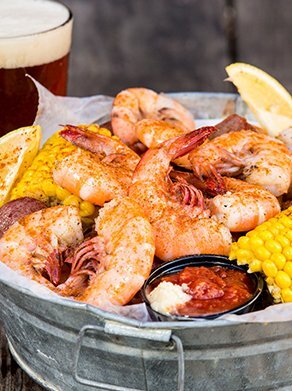 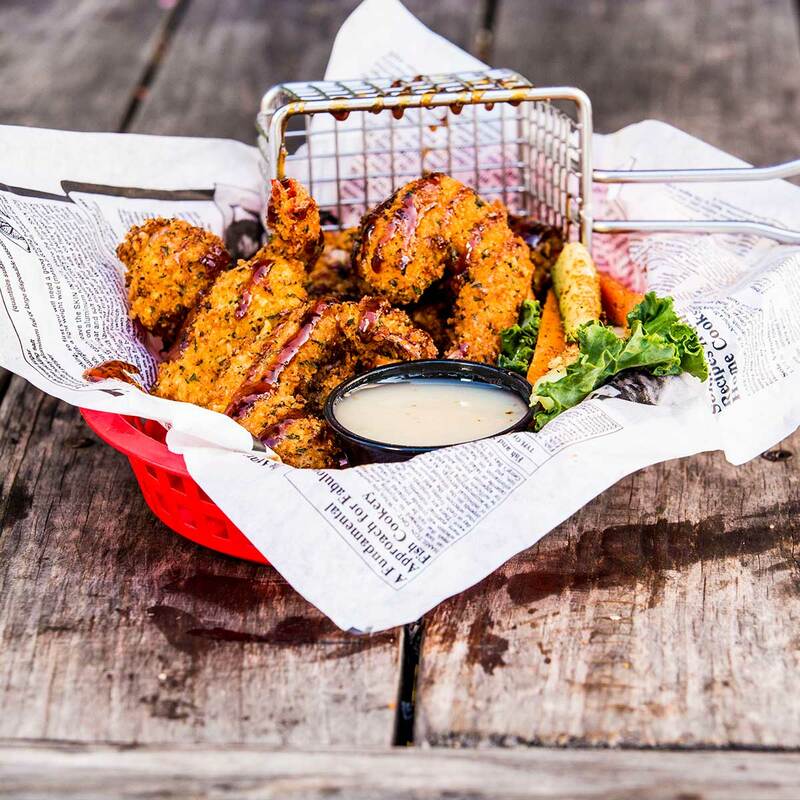 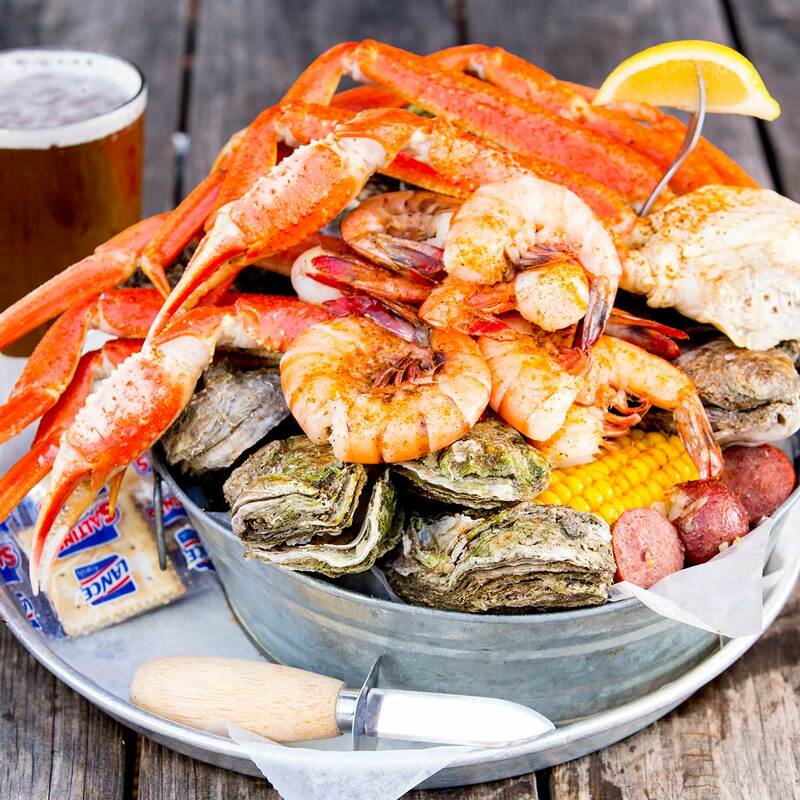 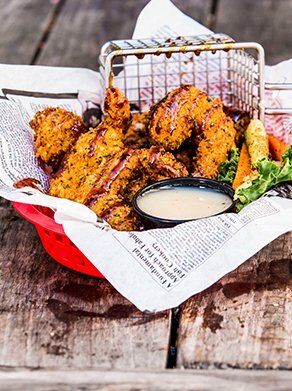 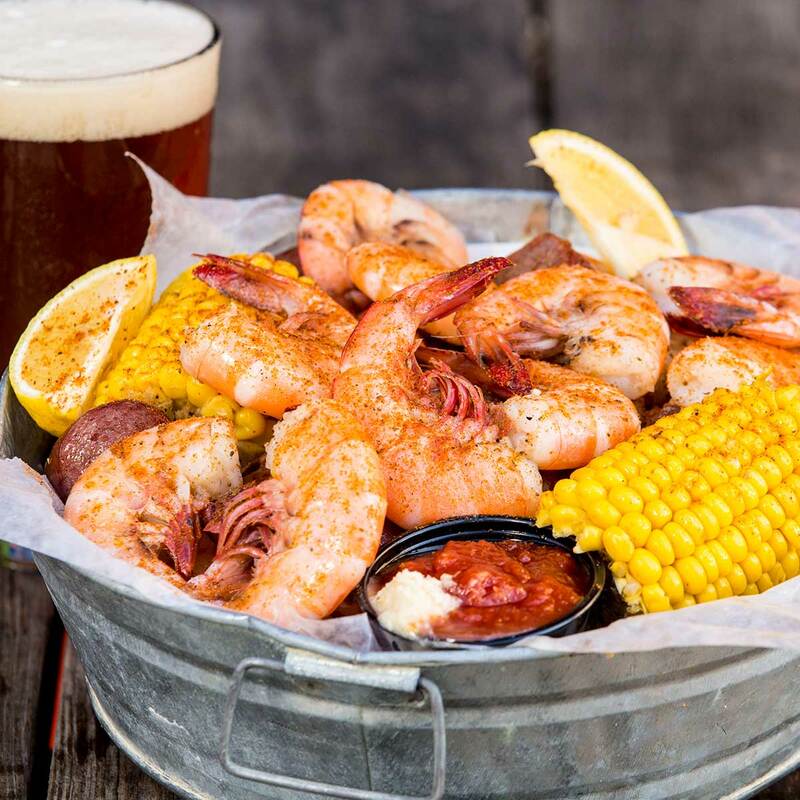 Ranked as one of South Carolina's 10 best seafood spots by Southern Living magazine, we are passionate about serving you the best possible seafood experience in Charleston. 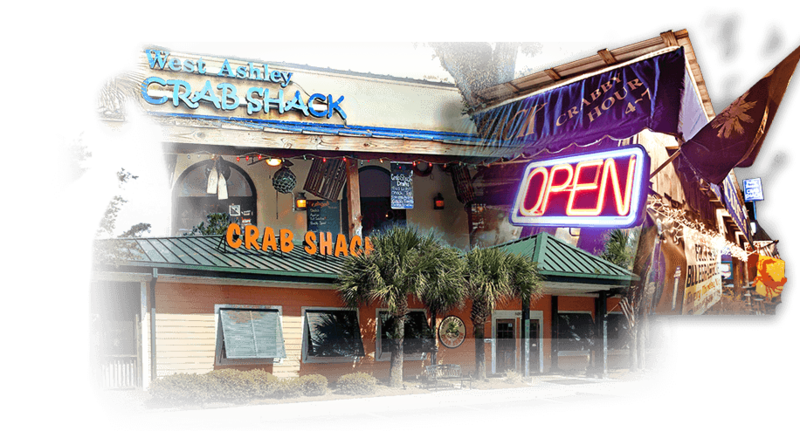 We have three convenient locations in West Ashley, Folly Beach and Coosaw Creek. 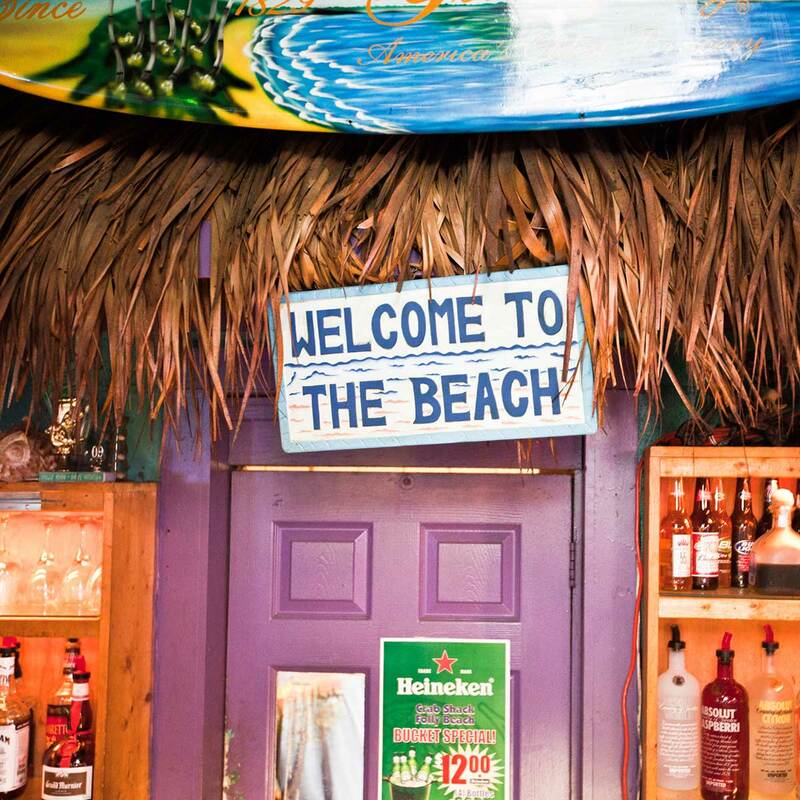 Our patrons are the only ingredients in our recipe for success. 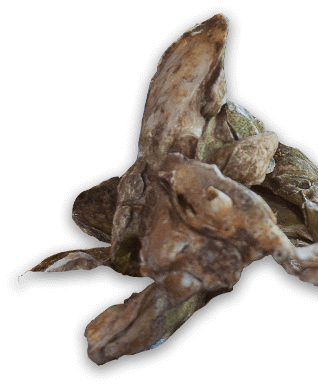 They are not dependent on us â€” we are dependent on them. 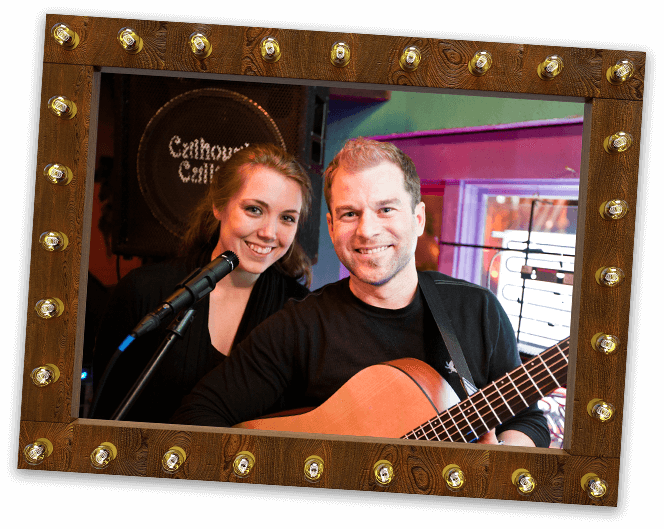 They are not an outsider in our business â€” they are a part of it. 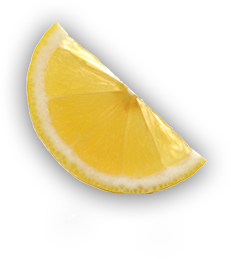 We are not doing them a favor by serving them â€” they are doing us a favor by giving us the opportunity to do so. 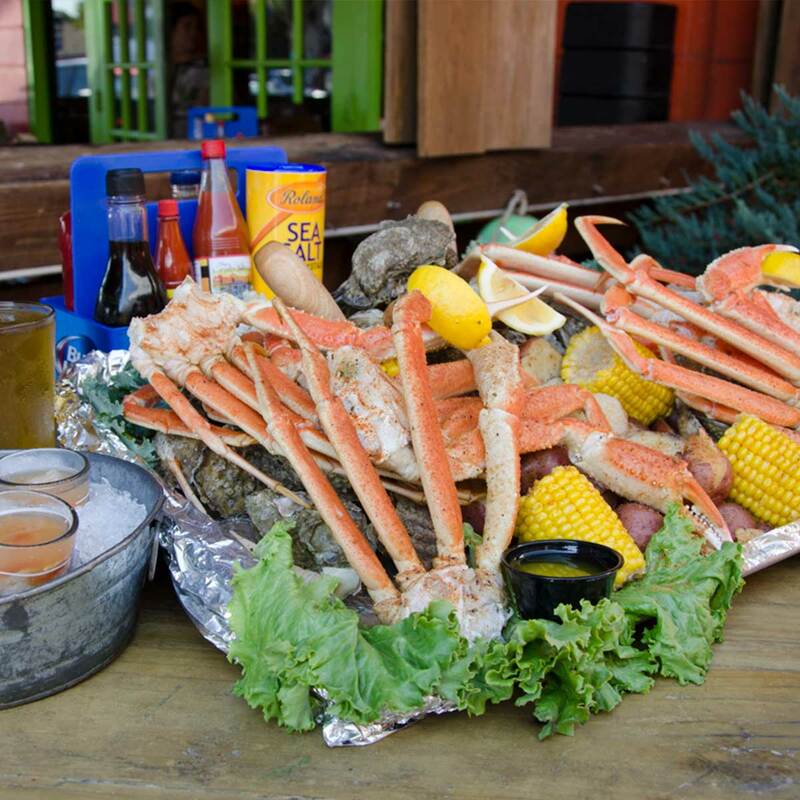 Come on in and roll up your sleeves for one shell of a good deal at Charleston Crab Shacks.